Mom and I are visiting my sister in Tucson helping her get ready to launch her new business. 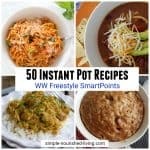 So, I needed something really really simple to make in the crock pot when we got back to her house last night. With just 3 ingredients, this easy tasty Crock Pot Corn Dip fits the bill. 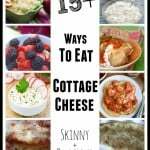 We dumped cream cheese, corn and a can of tomatoes with chiles into her little crock pot and before we knew it had a great little appetizer to enjoy with a glass of wine. Light and flavorful, without being overly cheesy, it was a winner with all of us. 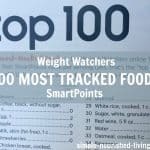 According to my calculations, each 1/4-cup serving has 79 calories, *2 Weight Watchers PointsPlus and *3 WW SmartPoints. 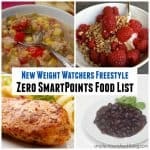 Under the Weight Watchers Freestyle Plan, this is now *2 Freestyle SmartPoints. Enjoy! 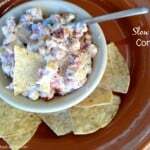 If you’ve made this easy Slow Cooker Corn Dip, please give the recipe a star rating below and leave a comment letting me know how you liked it. 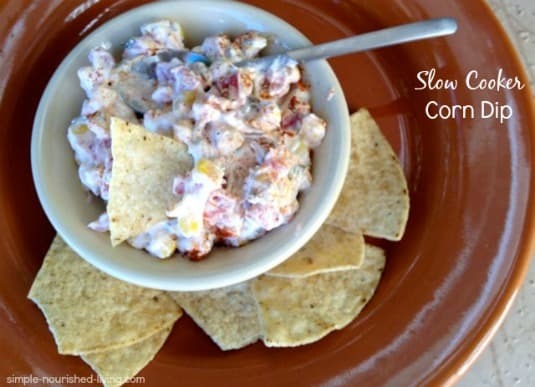 This easy, cheesy crock pot corn dip is a real crowd pleaser! 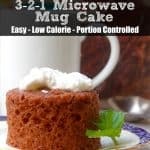 Ideal slow cooker size: 1- to 2-Quart. Fully drain the can of corn and discard the liquid. Partially drain the can of tomatoes, leaving about half the liquid. Pour the corn and tomatoes with their remaining liquid into the slow cooker. Add the cubes of cream cheese. 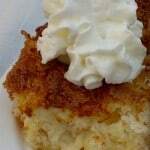 Cover and cook on LOW for 1 to 2 hours, stirring occasionally, until cream cheese is melted and dip is warmed through. Serve warm with your favorite veggies and corn chips for dipping. This crock pot corn dip recipe can be easily doubled or tripled to feed a crowd! Source: adapted from Slow Cooking All Year Round (affiliate link): More than 225 of our favorite recipes for the slow cooker, plus time-saving tricks & tips for everyone’s favorite kitchen helper! by Gooseberry Patch. 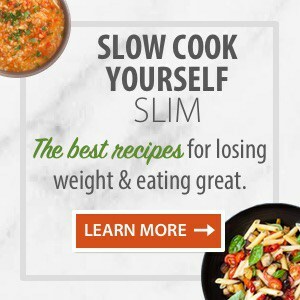 Our Favorite Skinny Dips Recipes is currently available as part of our Ultimate Bundle of Best-Selling Weight Watchers Friendly eCookbooks!